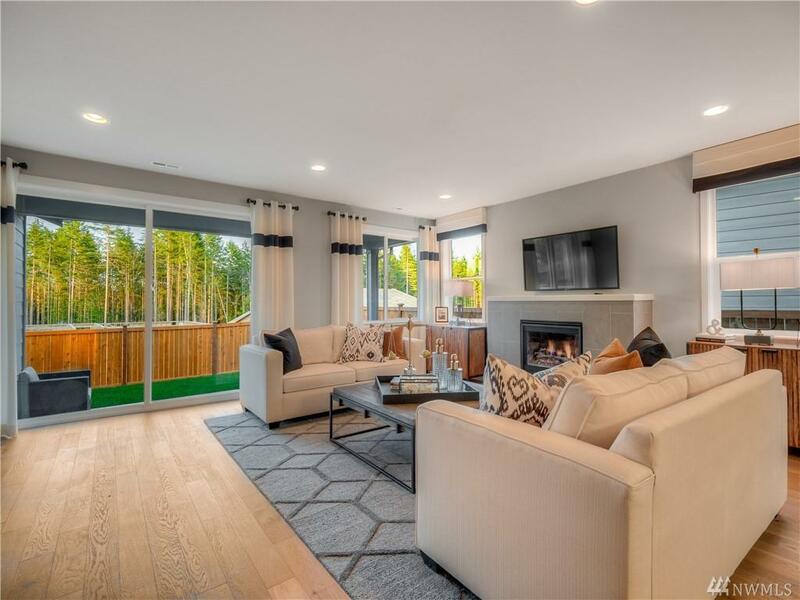 The Penelope by Century Communities, a well-appointed brand new craftsman style single story home situated on a coveted lot backing up to a wooded open space. Located in the highly desirable golf course community of McCormick. 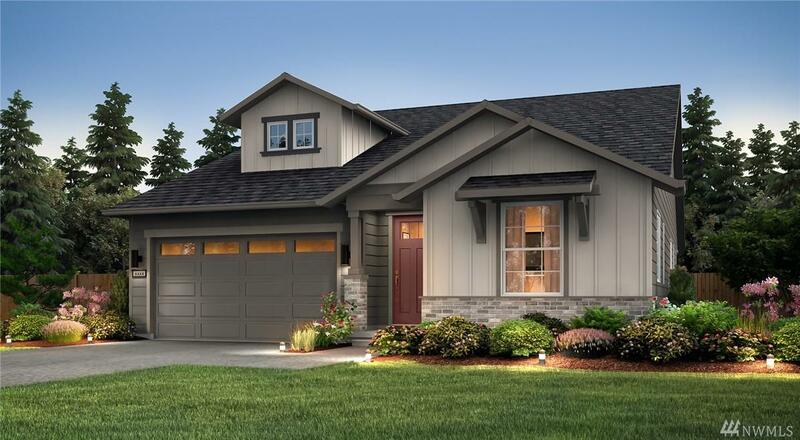 This home features an inviting outdoor space w/covered patio and landscaping. 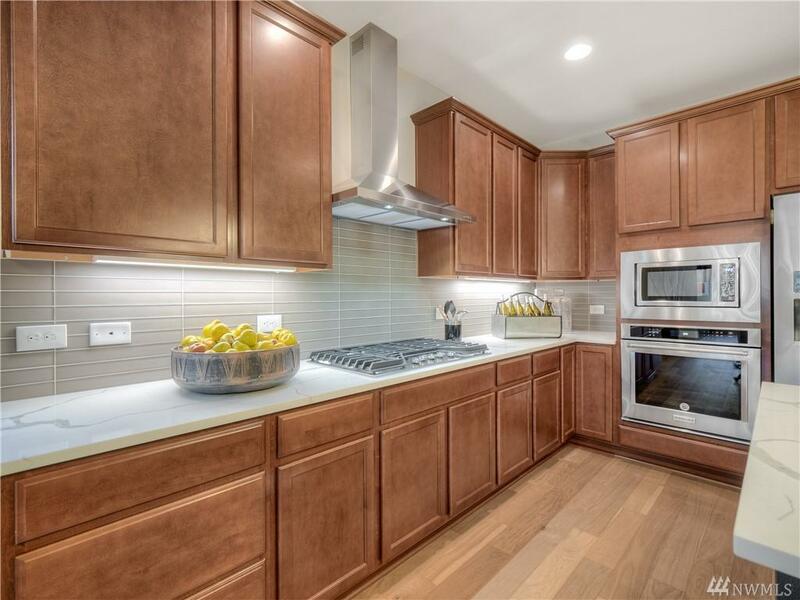 Interior features beautiful slab quartz counter-tops, stainless steel appliances, gas range and walk-in pantry. 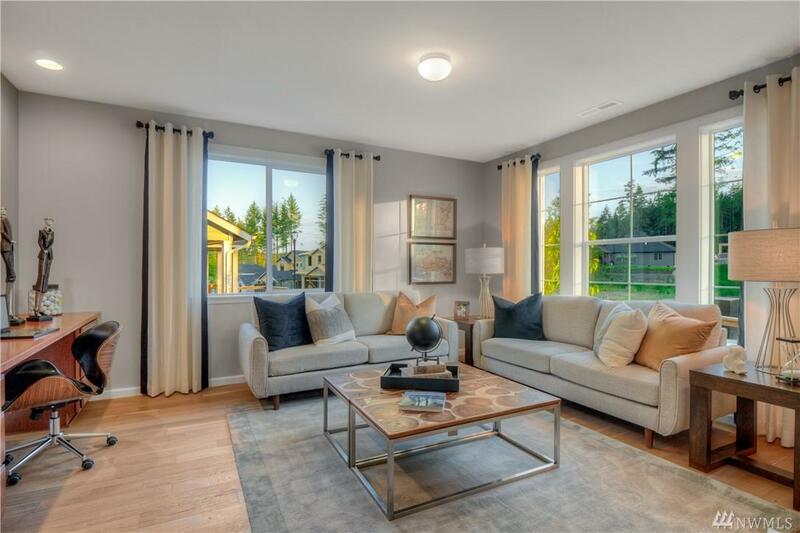 Miles of trails, golf, shopping & a quick 30 minute ferry ride to downtown Seattle.